Superdry men's garment dyed L.A crew jumper. 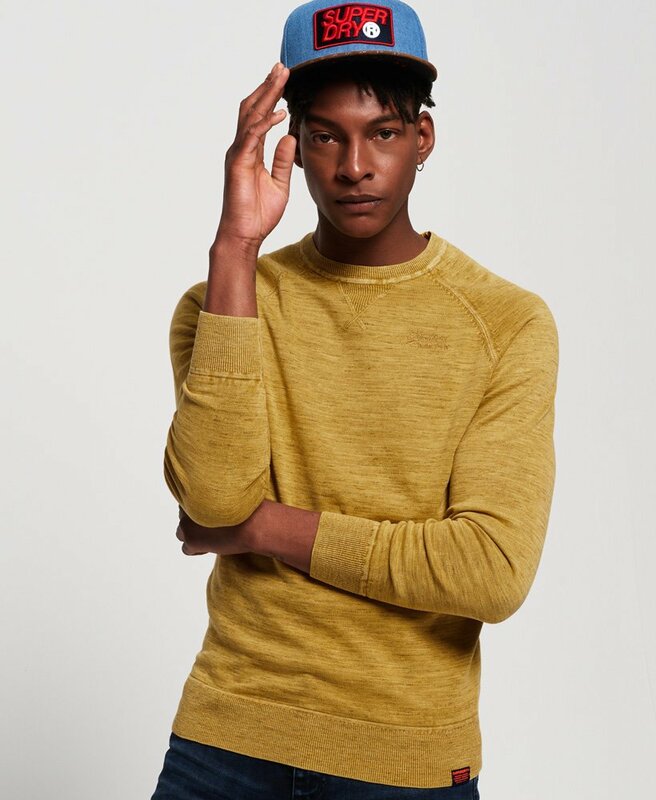 A classic crew neck jumper featuring a ribbed collar and cuffs, v-stitch on the neckline and a small embroidered logo on the chest. This jumper has been completed with a small logo tab on the hem. This jumper is treated with specialist dying techniques that help give it a distressed style that looks unique.